The calamity brought upon Samsung by the explosive nature of their Galaxy Note 7 kept re-occurring in media. There is a report that despite the 'safe mode' the replacement Galaxy Note 7 was tagged with, it still explodes. An airplane had to be evacuated because a Galaxy Note 7 exploded on board, this would certainly be one of the replacement phone (safe model) as the previously ones was already banned in various Airports. So, it may be safe to say "all Galaxy Note 7 is prone to explosion". This may confirm an earlier report we got from a Korean reporter who went on to do a follow-up on the replaced phones, many of the users of the replaced Note 7 had several complaints. Although some other customers seems to be lucky enough to escape a second blow. In the midst of all these, competitors had come up with various strategies to make more gain from Samsung's predicament, who knows if iPhone 7 and iPhone Plus would have gotten this much of attention, I bet not! Apple seems to be one of the major Company benefiting feom Samsung recession period. And now, LG want to make their own star shine by telling people that their rival's star is going off, a little advert wouldn't hurt atleast the whole earth knows already. Samsung has been a major threat to LG in the smartphone market for years, LG struggles to match up Samsung in phone sales but no way! 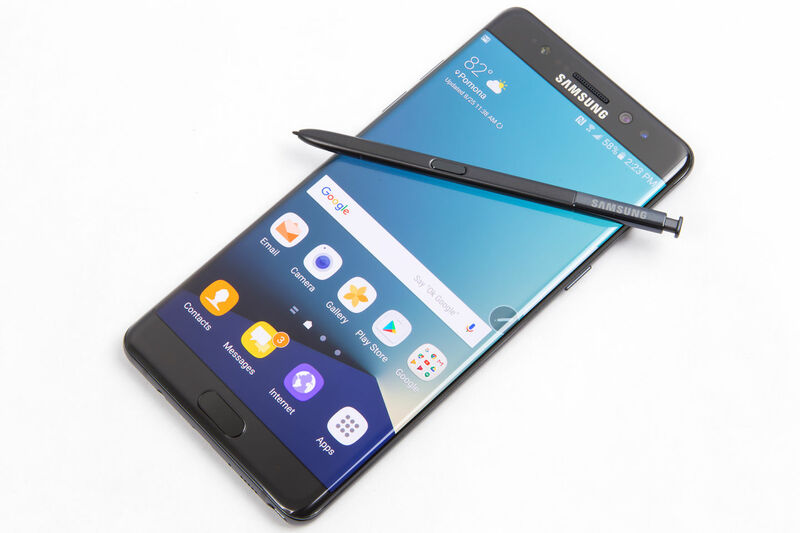 Phone users has deserted Samsung’s exploding Note 7 and clung to the newiPhone 7 and iPhone 7 Plus. And LG wants a share in the spoil too. A TV report said the LG has been sending out messages to subscribers in India, telling people to avoid Samsung’s “exploding products” and buy an LG phone instead, the message reads thus;“Heard the news of exploding products? At LG, our products go through multiple tests to ensure safety of our most valuable asset – YOU," and "Have a safe Diwali with LG.” We really hope Samsung recover from this mess.